 Please sign-up for Wilfs’ News and Promotions and receive invitations to exclusive events and valuable promotions only for members. We honor your privacy and never share our list with any other business or entities. You can now also find Wilfs on Facebook, and follow us on Twitter! Want to give the gift of an unforgettable experience? Email us.